Proper time-keeping is more important than ever. As corporate belt-tightening continues, legal bills have come under greater scrutiny. The emphasis on legal fees has created a cottage industry of legal audit firms that review and analyze legal services to target discrepancies, unethical billing practices, billing mistakes and areas of potential cost-savings. Clients that do not employ independent legal bill audit services often have in-house quality control programs that routinely analyze invoices flagged for review. 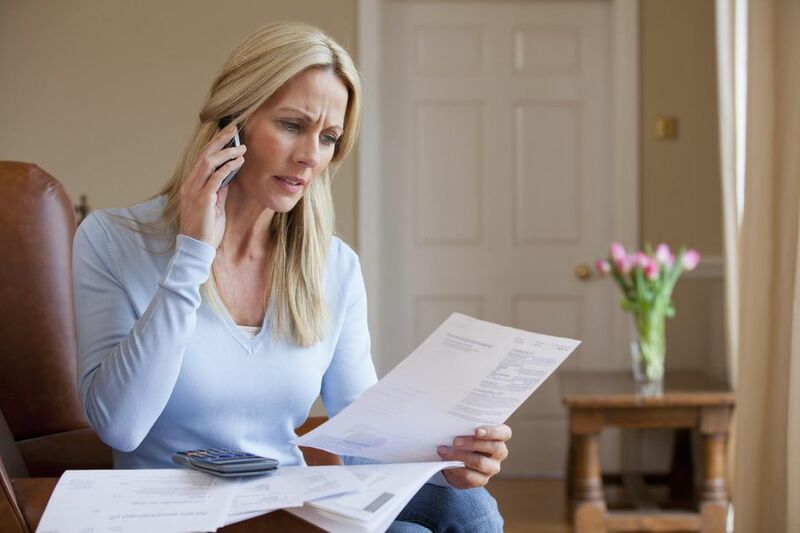 Avoiding these ten billing mistakes will help your legal bills withstand scrutiny. These items account for approximately 90% of the complaints made by clients and auditing teams. Complete, detailed and accurate task descriptions are the easiest way to prevent a client from flagging your bill. Every task description should identify the activity with sufficient detail to assess its necessity and relevance to the project. Along with a detailed description of the task, each time entry should include the date the task was performed, the timekeeper who performed it, the time spent performing the task and the total fee. To meet the onerous billing requirements of your firm, it may be tempting to inflate or “pad” the time it took to perform a task, particularly if you are an efficient worker. Such practices invite scrutiny and criticism from a client or auditor. It is important to ensure that the time you bill for each task accurately reflects the work performed and is commensurate with the importance and complexity of the task. Because litigation disbursements greatly impact a client’s total budget, you should consider the cost of the service relative to its value to the client. For example, is it necessary to Federal Express every piece of correspondence to your expert when the trial is six months away? You should also be aware of billing policies and contracts established by our client. Does the client require the use of a certain court reporter or photocopy vendor? Moreover, certain expenses should never be billed to the client and are part of the law firm’s overhead. The practice of law inevitably involves administrative and clerical tasks. Most clients these days will not pay for clerical tasks – such as typing, filing, and photocopying – or administrative functions such as training, invoice preparation, conflict checking or client development. To the extent you are able, delegate clerical functions to a secretary, filing clerk or other legal staff members. Clients often refuse to pay for conferences between law firm personnel; they view the coordination, consultation, and discussion of a case or project between firm professionals as part of doing business and thus part of the firm’s overhead. Interoffice conferences can also become a substantial expense for the client as several professionals are simultaneously billing for the same conversation. Therefore, it is good practice to avoid billing for routine discussions regarding a file with other members of your firm unless such discussions involve items of substantial importance, involve a number of outside parties or involve large blocks of time. If you are new to a task or area of law, your inexperience may require extra time to complete the project. Clients are becoming increasingly intolerant of inexperience and are less willing to pay for the costs of training a new employee or for a legal professional to “get up to speed” on a file. Duplicate time entries are a common practice among law firms, but cost-conscious clients are less willing to pay for duplication of effort. Did multiple partners participate in a hearing? Did the paralegal attend every deposition? Did four associates contribute to one brief? These items may raise a red flag. The client may refuse to pay for all or part of the work or, at the very least, investigate the matter further to determine if it was justified. Billing time for multiple tasks in large blocks is another red flag for clients. You should itemize each task separately with a corresponding time and charge for each task. Itemized time entries enable the reviewer to ascertain better the appropriateness of the time spent in relation to the significance and complexity of the task. Your client may question why you billed 43.2 hours reviewing and revising a brief. Perhaps the brief was 40 pages and involved multiple, complex issues and extensive research. Whatever the reason, vague and perfunctory terms like “review and revision” do little to inform the client why the review merited a week’s worth of time. Instead of “review,” words such as “evaluate,” “analyze,” “assess” or “re-draft” connote more thought-provoking, and thus time-consuming, tasks. Why Should You Join a Law Journal? Law Offers Many Choices. Lawyers Aren't the Only Jobs. What Does a Patent Litigator Do?